﻿﻿﻿Marilyn Cochran-Smith is the Cawthorne Professor of Teacher Education for Urban Schools at the Lynch School of Education, Boston College (USA), where she directed the Ph.D. Program in Curriculum and Instruction from 1996-2017. A teacher education scholar and practitioner for more than 40 years, Professor Cochran-Smith is widely known nationally and internationally for her scholarship regarding teacher education research, practice and policy and for her sustained commitment to inquiry-based teaching and teacher education for diversity and social justice. 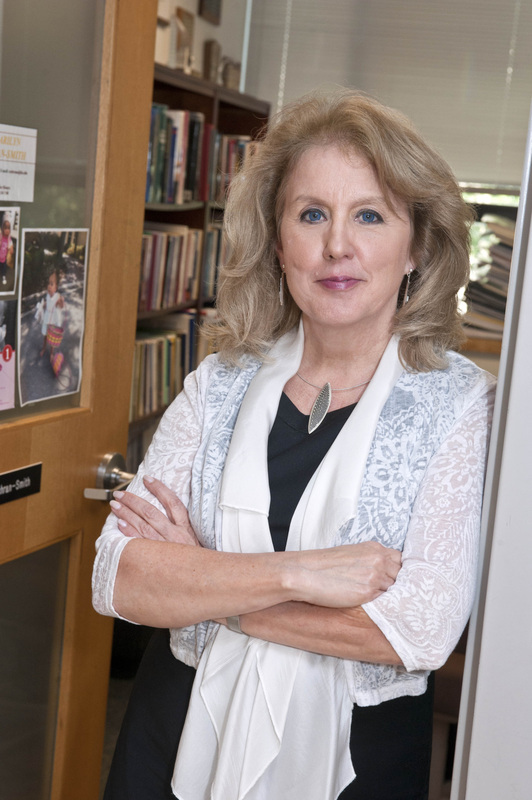 Professor Cochran-Smith is a former AERA president, an inaugural AERA fellow, an elected member of the National Academy of Education, a Fellow of the National Education Policy Center, and a member of the Laureate chapter of the Kappa Delta Pi. Professor Cochran-Smith has written ten books, seven of which have won national awards and recognitions, and more than 200 articles, handbook chapters, chapters in edited books, and editorials on social justice, practitioner research, and teacher education research, practice and policy. Her most recent book, Reclaiming Accountability in Teacher Education (Cochran-Smith, Carney, Keefe, Burton, Chang, Fernández, Miller, Sánchez & Baker, Teachers College Press, 2018) was named a “Critics Choice” book for 2018 by the American Educational Studies Association. From 2000-2006, Professor Cochran-Smith was the chief editor of the Journal of Teacher Education. She is also the founding co-editor (with Susan Lytle) of the Teachers College Press book series on Practitioner Inquiry, which now includes 60+ books by practitioners and/or about practitioner research. Currently, Professor Cochran-Smith is the PI for a Spencer-Foundation funded research project about teacher preparation at “new graduate schools of education” and the leader of Project TEER (Teacher Education and Education Reform), which explores the impact and implications of the education reform movement for teacher education practice and policy. She is also a lead member of Project RITE (Rethinking Initial Teacher Education for Equity), a two-country research team of teacher education practitioners and researchers at the University of Auckland’s Faculty of Education and Social Work in Auckland, New Zealand and the Lynch School of Education at Boston College. ​For more information about Dr. Cochran-Smith, please click here. "Teacher Research with Marilyn Cochran-Smith"
Cochran-Smith, the Cawthorne Professor of Teacher Education for Urban Schools at Boston College, delivered the 21st annual June Fox Lecture to a packed University Hall Amphitheater on April 13.